SKU: WOOD628. Category: Static Grass. The Woodland Scenics Field System Static Grass makes it easy to add realistic grasses meadows, fields and pastures. 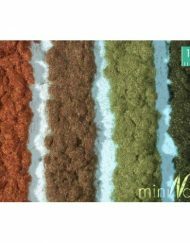 A wide variety of colors and textures allow you to model grassy areas on your layout in any season. 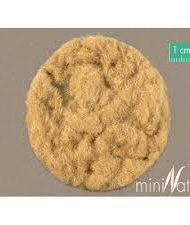 Static Grass is a special fiber material that stands upright when applied with the Static King static grass applicator. 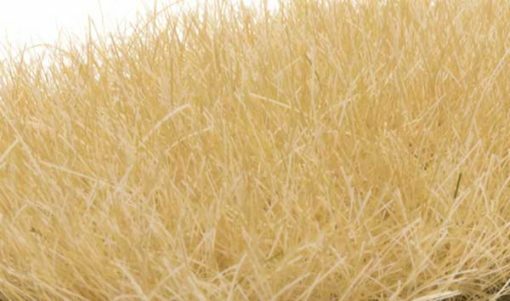 Field System model grass products are designed to work together, and each includes easy-to-follow instructions. 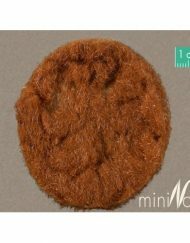 This package contains Static Grass with 1/2″ (12 mm) fibers for modeling wild or long grass in larger scales. Grass lengths and colors can also be mixed to simulate wild or field grasses.